Never mind the whys and wherefores, as Gilbert and Sullivan used to say ... because I read an art book about Cold War﻿ tensions, that must mean I need to sew somebody up! And because I read a book on Superman, I need a writer's style guide?? SoonerCon 22 is going to be at the end of June, here in Oklahoma City. 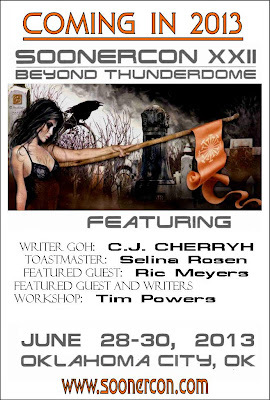 Among almost a hundred panels and activists, video room, Exhibitor's Hall, Art Show (the biggest in the region), and other things, we're having a little thing called a masquerade. The Bernina 215 ﻿sells for over $1100. 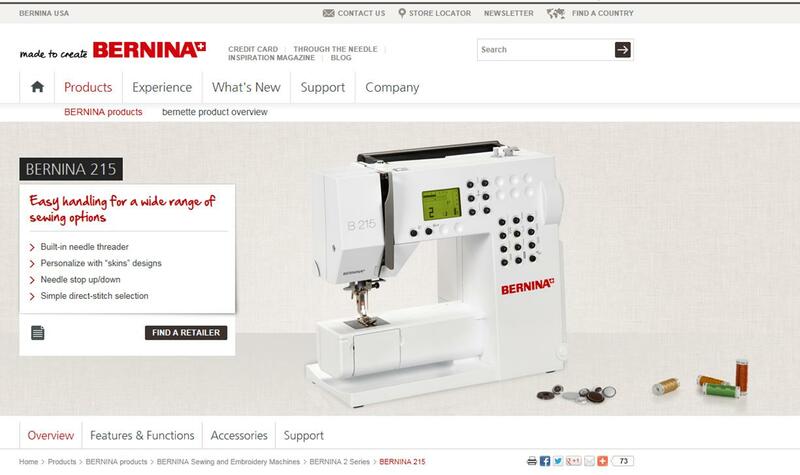 We'll have some Bernina gift certificates as smaller prizes too. 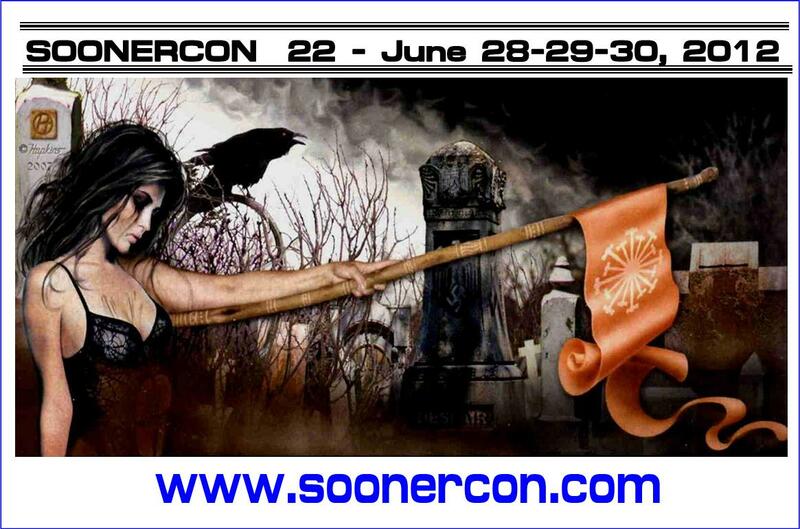 So if you know anybody in this neck of the woods who's a costumer, they should plan on SoonerCon! See some of you there, I hope!